What do sharks like to eat? Which shark glows in the dark? And why do some sharks never stop swimming? 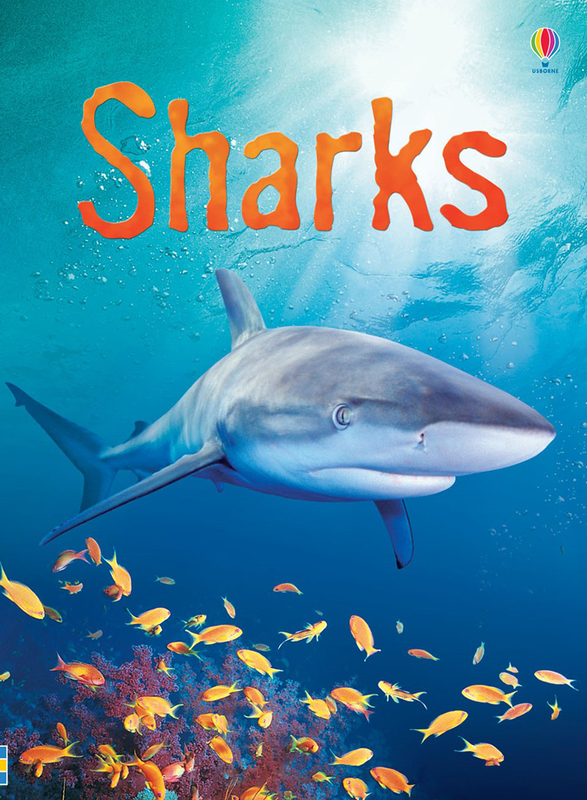 Young readers can find the answers to these questions and lots more fun facts in this shark-infested book. Part of an exciting series for children beginning to read on their own, with easy-to-read text written with the help of a reading expert. 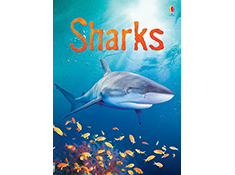 Includes links to carefully selected websites where children can watch video clips of sharks and find out more.